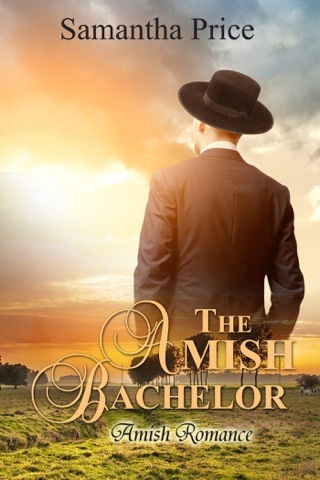 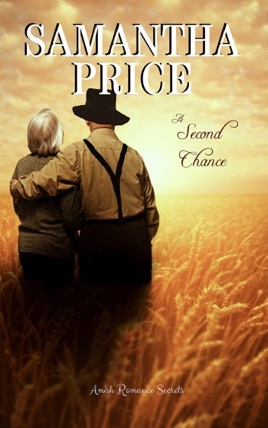 True love does not strike twice in one lifetime - that's what fifty-three year old Rebecca thought until she met Amish man, Jeremiah. 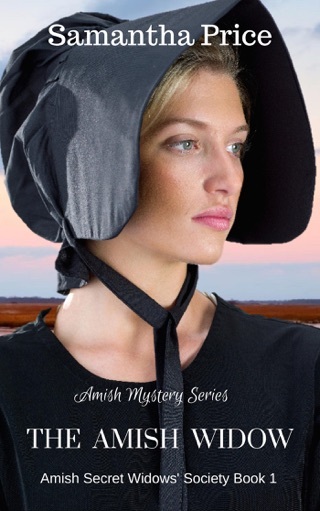 While Rebecca contemplates her baptism and return to the Amish, her late husband's niece, Morgan, lands on her doorstep. 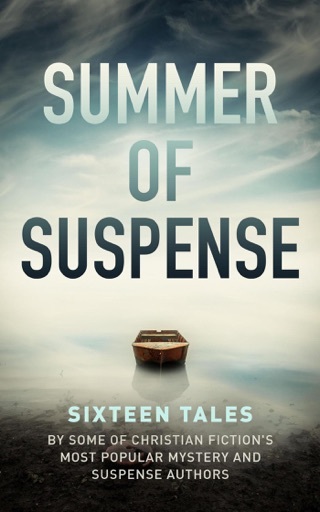 Rebecca tries to help the troubled teenager sort out her problems, but Jeremiah has very different ideas about how this should be achieved. 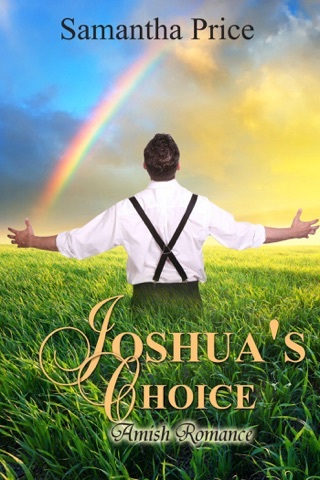 Will the relentless aggravation of this rebellious teen and the constant reminder of the intense love that Rebecca had for her late husband be enough to drive Jeremiah away? 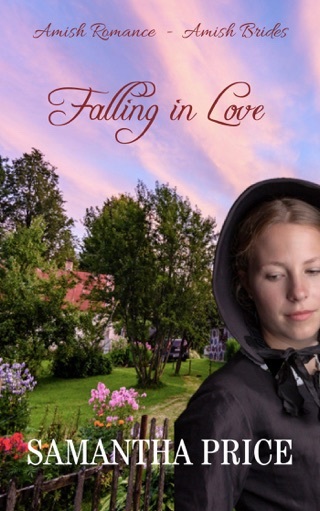 Will Rebecca's desire to help her niece lose her a second chance at love?